Originally posted to Data Center Frontier by Voices of the Industry. In this edition of Voices of the Industry, Greg Myers, Marketing Manager at Vertiv, explains how future colocation success will be built upon expanded offerings, faster scalability and stronger migration support. 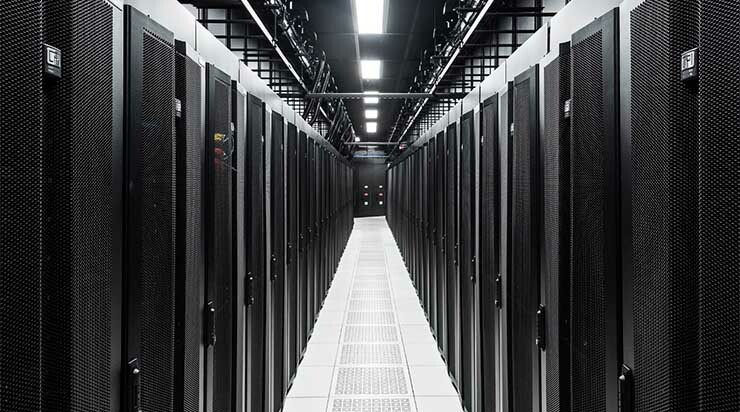 The demand for colocation data center services continues to grow among companies both large and small. The colocation providers that will succeed in attracting new clients will need to offer more complex services, add more value to SLAs and provide stronger support for IT migrations. That’s what the data from a recent survey of 226 U.S. enterprise data center managers revealed. The online survey was commissioned by Vertiv, formerly Emerson Network Power. The survey addressed organizations ranging in size from under $10 million to more than $1 billion in a wide range of businesses and educational concentrations.